This collection of essays draws together some of my thoughts about Jesus of Nazareth. 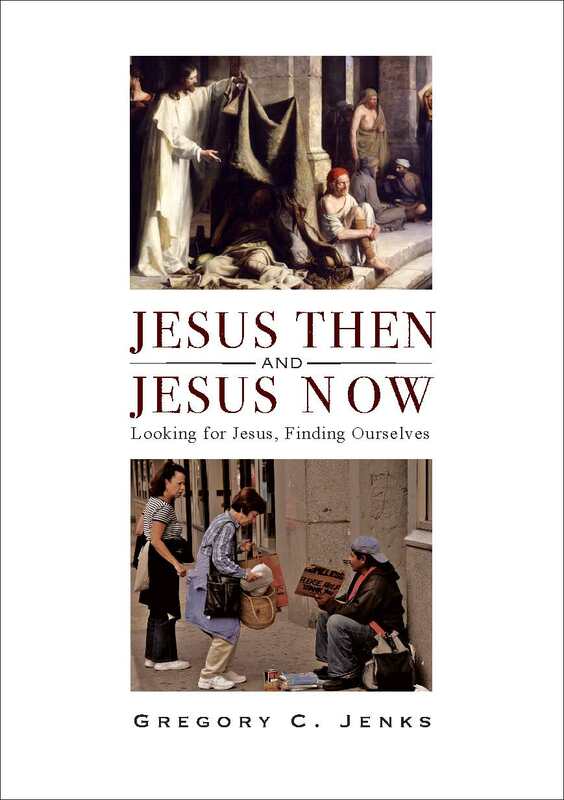 I hope that it will offer glimpses of Jesus then and Jesus now that are both fresh and interesting. It is not my goal to persuade you to agree with my perspective on Jesus, but I do hope that you will find that the book provokes you to think more deeply about what you know about Jesus, how you know that, and what difference it makes to the way that you choose to live your own life. Writing this book has certainly helped me to do all three. If there is a specific audience in my mind as I prepare this manuscript for publication, it is comprised of those people whose parents or grandparents were Christians but who now find no reason to take Jesus seriously. I hope these essays manage to express something of the significance of Jesus to me while offering them fresh glimpses of a religious tradition that may yet be worth exploring. Your comments are welcome, so please do leave a comment in the space below. I like to hear how my book has connected with your own experiences and perspectives, so your comments are most welcome. Comments will be moderated only to the extent that offensive and polemical posts will be deleted. When it seems appropriate to do so, I may reply to selected posts via this blog site so that we can engage in a wider conversation about your comments and questions. You can subscribe to receive posts from this blog by clicking the FOLLOW button at the top of the page, and they also appear by default on my Facebook page and my Twitter feed.